I'm contemplating whether to put this on the old thread, but I figure since it's a new announcement for English, why not a new thread? And here we are! 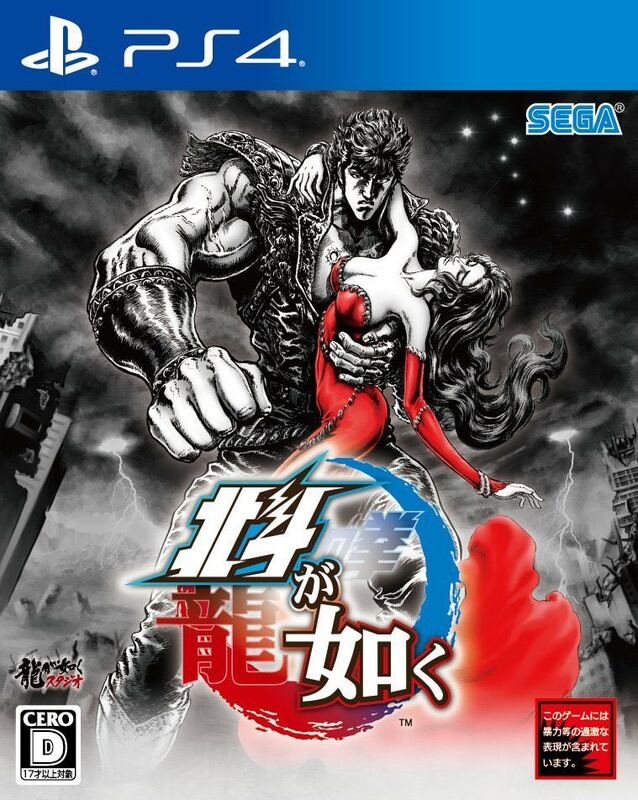 Hokuto ga Gotoku has officially come to the west! Loved that at the end. That title is already dead. 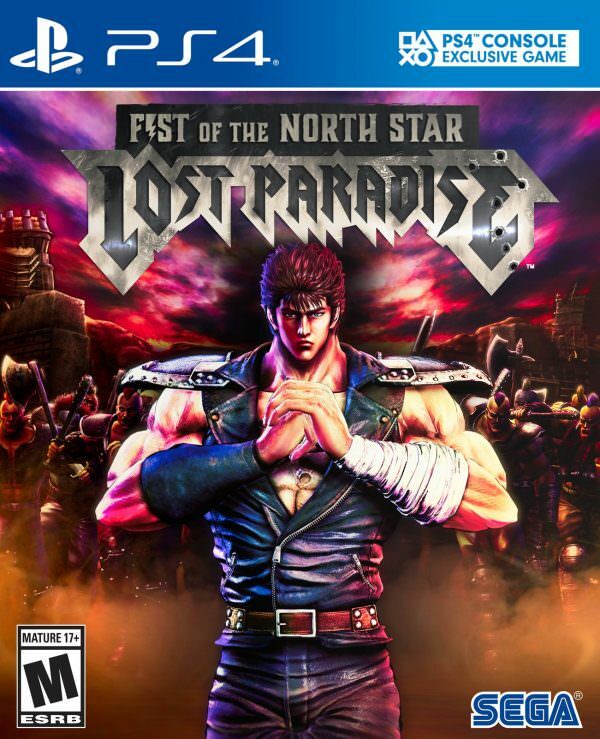 The charm of the game is that it's Hokuto+Gotoku, but with the english title it's "Just a north star game". They couldn't have done something similar like Yakuza of the North Star? the NA name just sounds like it's trying way too hard forced to be cool and edgy. Lost Paradise works as part of the title as its a reference to the city of EDEN in the game and from the poem paradise lost that is about Eden. Yakuza of the North Star sounds too tacky and has nothing to actually do with Yakuza outside its engine and gameplay... Like a North Star sounds weird... Sometimes direct translations from Japanese to english is rough and doesn't sound well, the opposite is true too. It doesn't cover the whole story, right? I don't understand what you mean by full story. This is a unique story for Fist of the North Star involving the city of Eden and Fist of the North Star characters. It is not a adaptation of the main story. I've read somewhere that it spoils many things up to episode 100 of the first Anime. Probably does, it has to start from somewhere. Plus there's been multiple revisions/remakes of the anime too with movies and OVAs. This game might use a revised/condensed version of the core story to an extent. This game is basically a gaiden story. I'd love it if Rei Gaiden was made into game, but this is fine. Besides, more Kiryu .. eh.. Kenshiro is always good. The western box art got reveled. as expected of the west they shitted all over it. First they butcher the name removing any semblance of the other franchise, and now they butcher the box art for generic grim dark and edgy stock photo that looks like it ripped off a Metalica logo. And bullets, gotta add in bullets to make it more extreme, to the max. ALso not to mention "HURR DURR PS4 EXLUSIVE GAME DERP" logo that the west loves to shove in there.